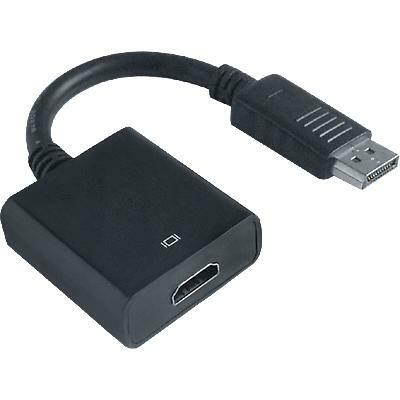 DisplayPort to HDMI female TV cable adapter. 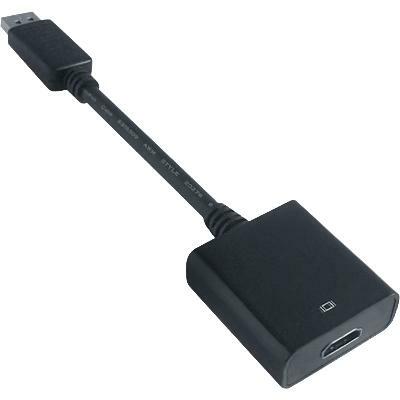 The DisplayPort thunderbolt to HDMI female cable adapter is designed to use with the iMac (Intel Core Duo), MacBook, and 12-inch PowerBook G4, or device with a displayport. Also works with computers with DisplayPort. 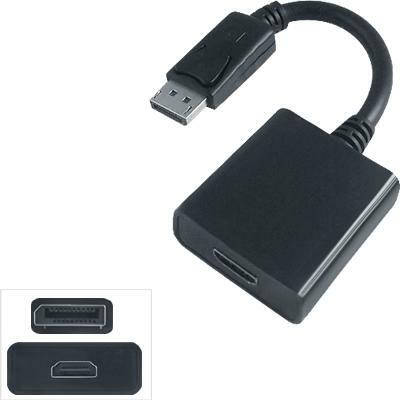 Support HDMI HD solution up to 1920*1080P. Signal Powered from Displayport Source to HDMI.